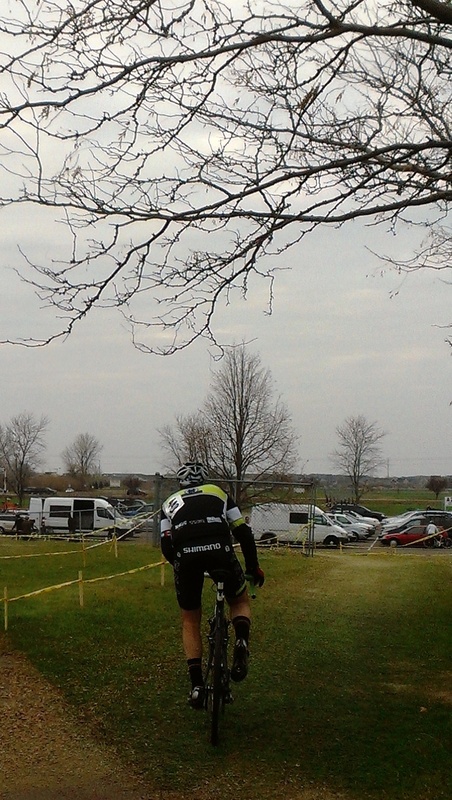 MN State CX this weekend!!! This entry was posted on November 28, 2012 by bkozicki. It was filed under Uncategorized .